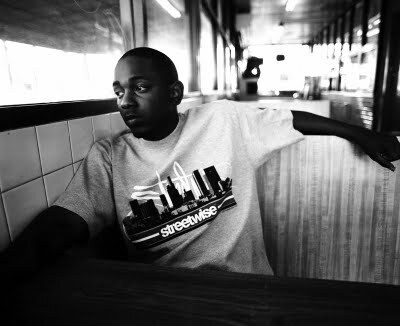 Kendrick Lamar has solified his place in that increasingly rarefied class of MCs with clever lyrics and a compelling message with Section 80. Ahh…here we go. Here’s the new video for Kendrick Lamar’s HiiiPoWeR (ft J. Cole on the production). Get ready for Section 80.